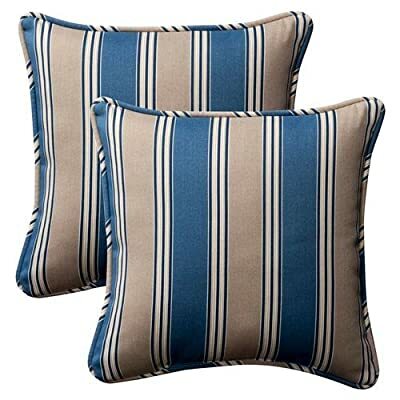 Pillow & Blanket combination that takes a giant blanket and allows it to be folded up into a stylish throw pillow! 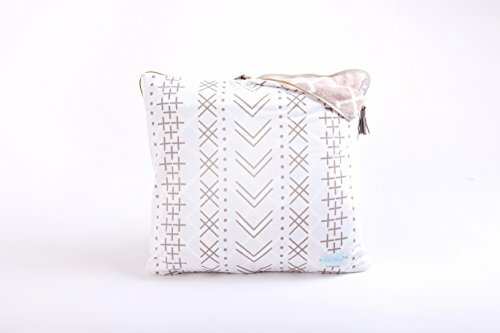 Foot and hand pockets for extra comfort! 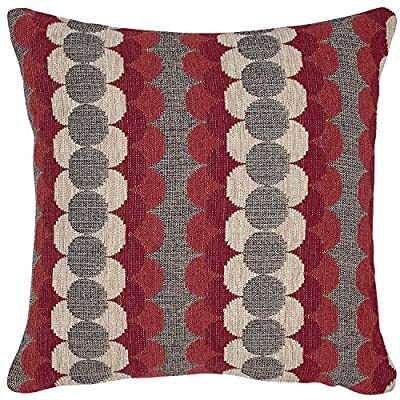 Rows of woven geometric shapes in contrasting red, white and grey create an eye-popping addition to your room. 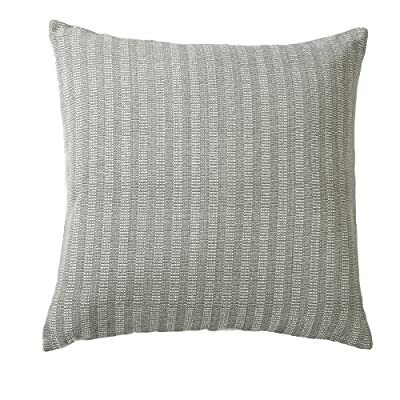 For a different look, reverse the pillow to show the solid grey side. 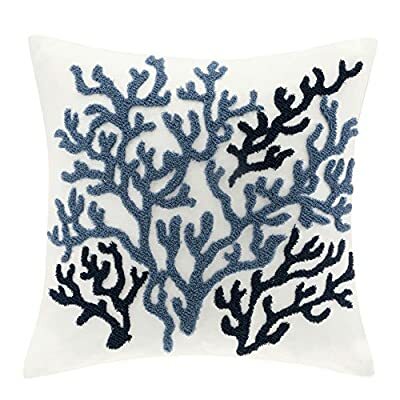 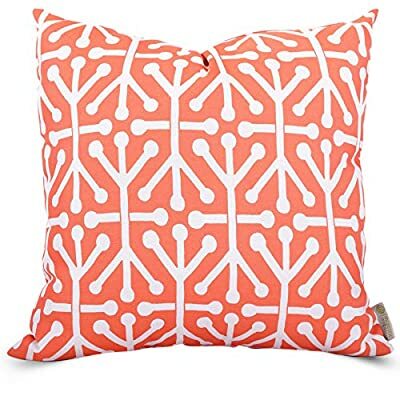 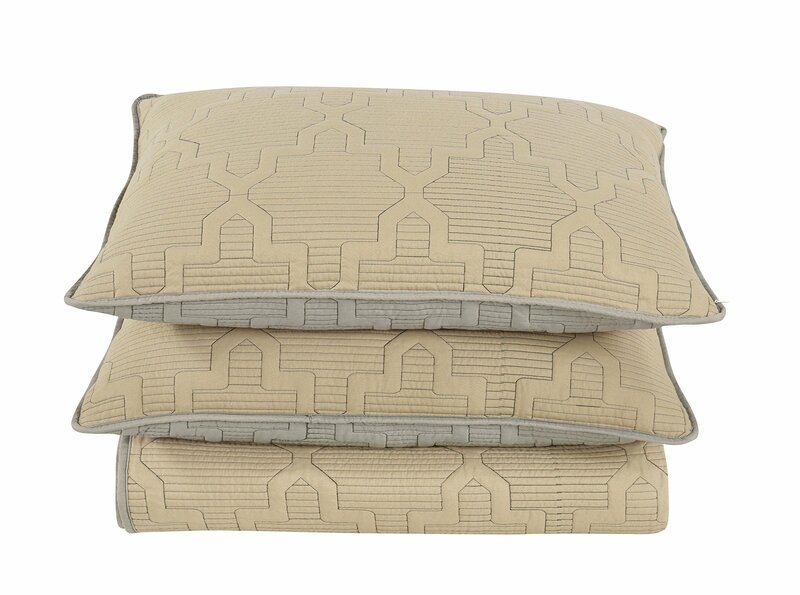 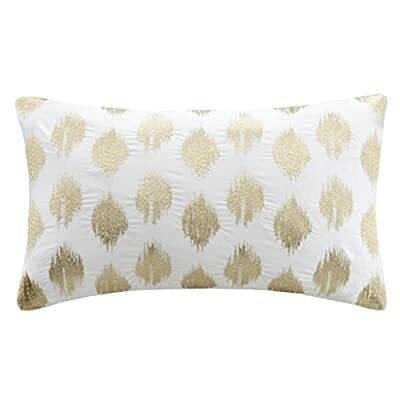 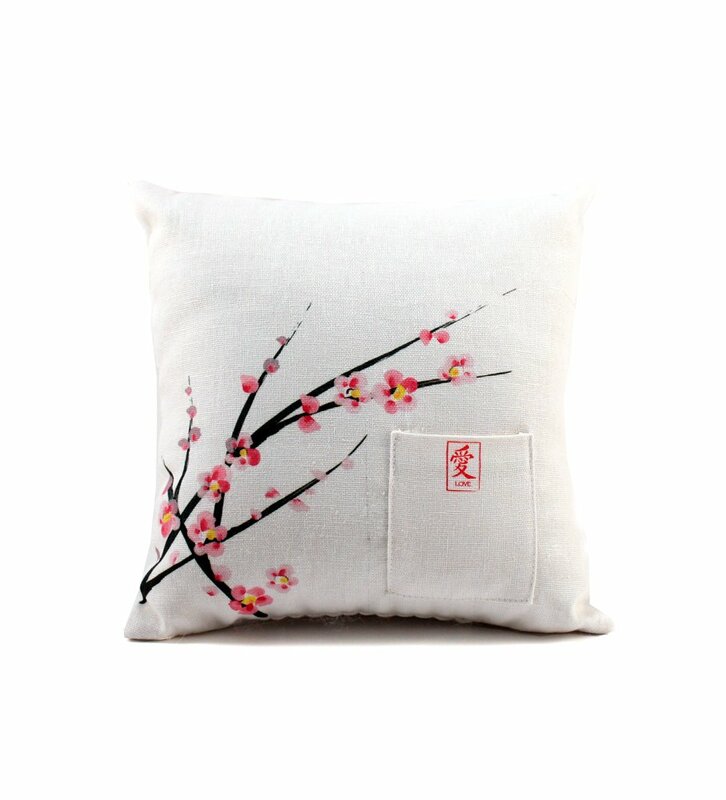 This pillow will freshen up a transitional or modern-style bedroom. 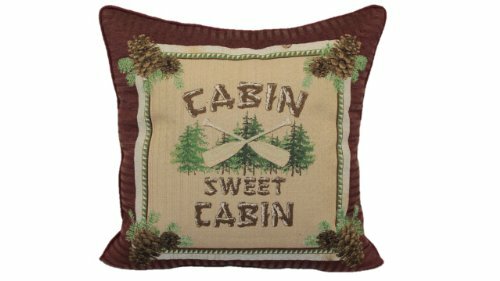 17″L x 17″W, Pillow cover dimensions are measured from seam to seam when cover is laid flat. 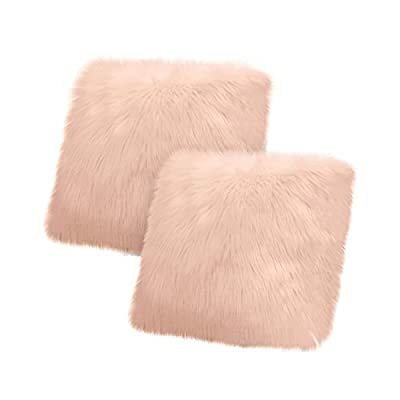 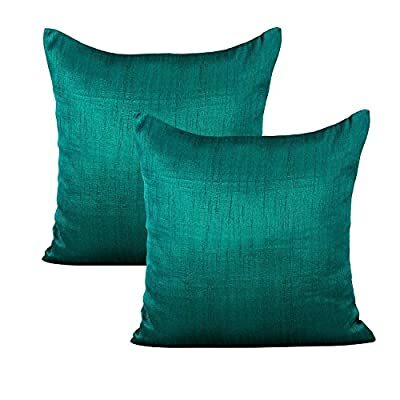 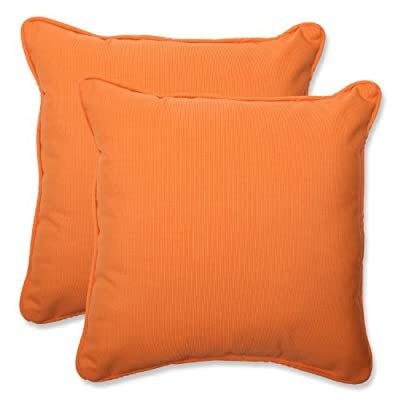 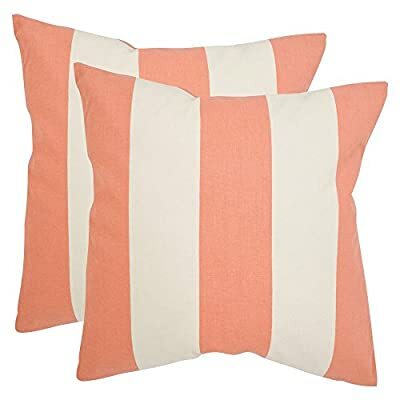 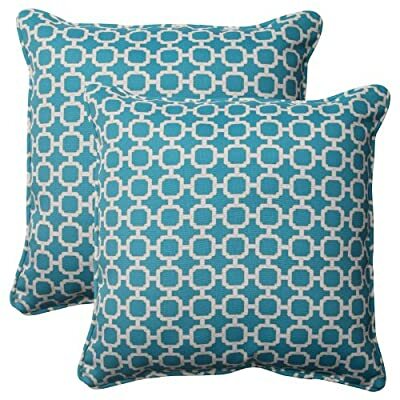 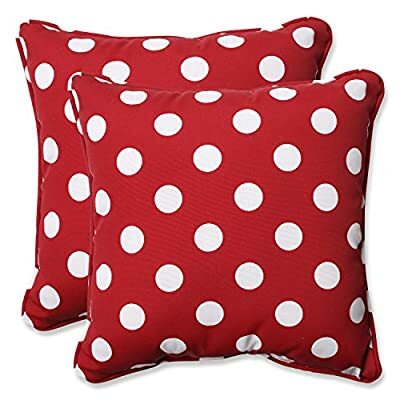 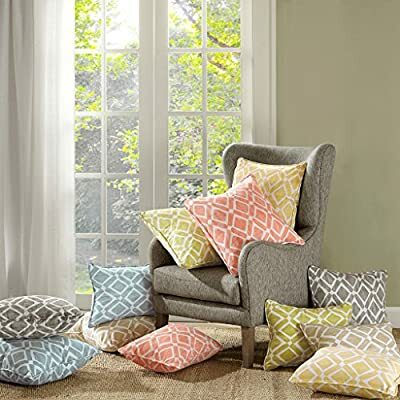 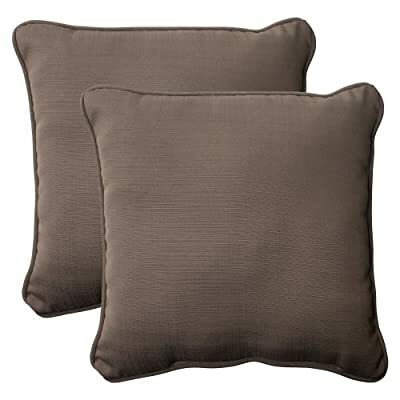 DELIGHTFUL AND DECORATIVE: These Decorative Boudoir Pillows Measure 20″ x 14″ x 1″ and Weigh 1.4 LBS. 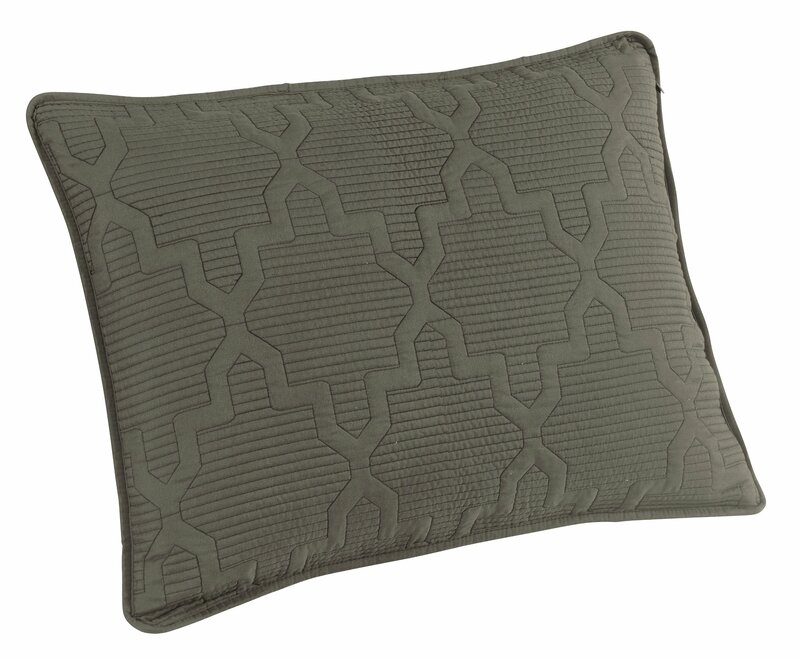 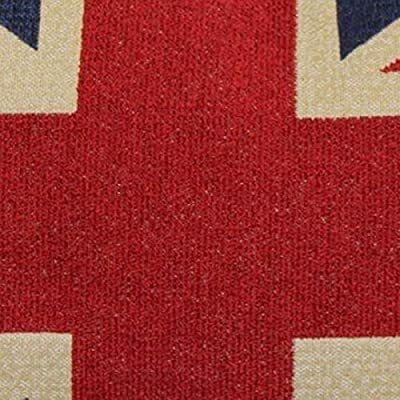 Each Boudoir Pillow is Proudly Manufactured in the United States. 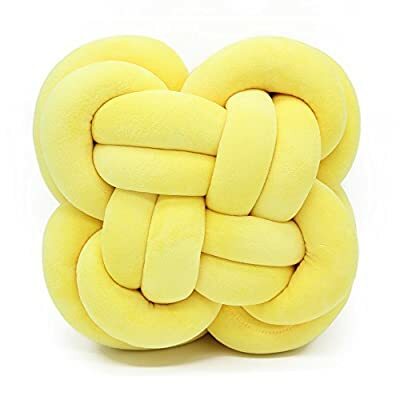 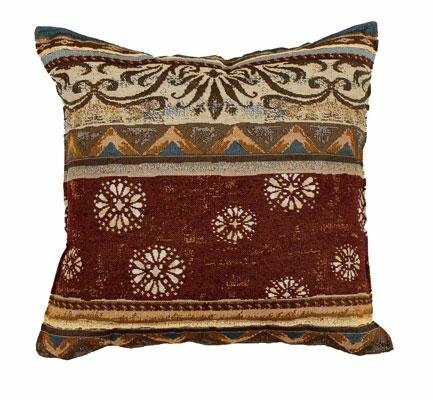 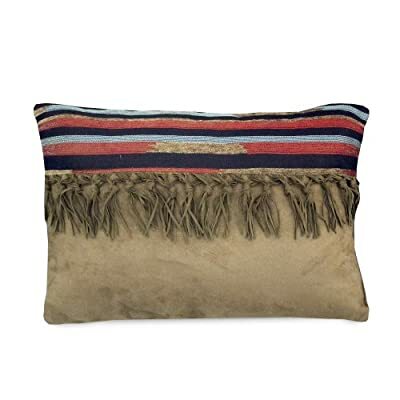 MAGNIFICENCE AND APPEAL: This Magnificent and Elegant, Decorative Pillow is Carefully Crafted From Supreme, 100% Polyester; it is Soft to the Touch as Well as Aesthetically Appealing. 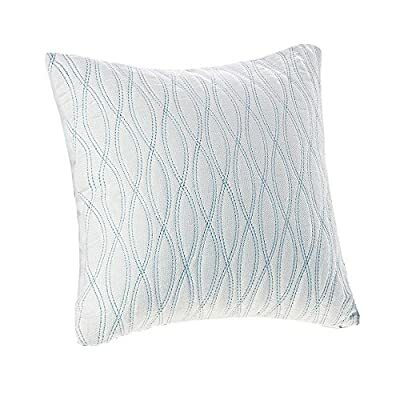 KEY COMPONENT OF A STUNNING ENSEMBLE: When Paired With a Proper Bedroom Collection, This Boudoir Pillow Effectively Contributes to the Creation of a Stunning Bedroom Ensemble.